Lithium orotate is a dietary supplement used for the treatment of many ailments and medical conditions by alternative healers. According to LithiumOrotate.com, this supplement is an organic form of lithium, which is an essential mineral in our bodies used for the regulation of many body functions. Available in the form of pills or powder, lithium orotate can be found in most drug stores and online pharmacies. Before using lithium orotate, however, be sure to speak to your medical doctor for more information on your specific condition. Mental disorders and conditions, such as bipolar disorder, are caused by the brain’s inability to regulate the secretion and absorption of certain neurotransmitters. This illness, according to the University of Michigan Health System, causes extreme mood changes, ranging from high levels of intense energy to severe levels of depression. 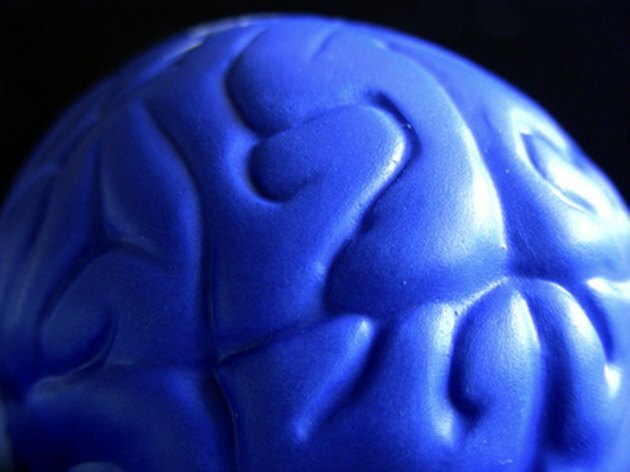 Lithium orotate, however, stimulates the brain to increase both secretion and reuptake of neurotransmitters critical to mood regulation in patients, as the LithiumOrotate.com website suggests. While further research is needed to determine the proper dosages for patient age groups, lithium supplements are already used by psychiatrists for the treatment of many mental disorders. According to an article by Ward Dean, M.D., published on the NutritionReview.org website, lithium orotate is a unique supplement that offers many different uses. For example, this supplement may help severely depressed individuals eliminate suicidal thoughts. As the article states, individuals with extreme cases of manic-depressive disorders have a shorter life expectancy in comparison to individuals not diagnosed with a mental disease. Many times, but not exclusively, death occurs as the result of suicide. According to Dean, patients who are prescribed lithium orotate supplements showcase a lower prevalence of suicide attempts. Dean’s research may indicate that lithium orotate treatment reduces the risk of suicidal behavior. Lithium orotate supplements may also help alleviate pain and other symptoms associated with migraine headaches and other medical conditions. As Dean states in his article on the NutritionReview.org website, lithium orotate may also improve white blood cell counts in patients afflicted with autoimmune diseases, help patients alleviate symptoms associated with alcoholism and reduce pain associated with cluster headaches. H.A. Nieper suggested in a lecture at the International Academy of Preventative Medicine in Washington that lithium orotate, when used with calcium supplements, may also help treat chronic hepatitis.